School lunch ordering technology tailored to your school and lunch provider. Lunch is Served is the most easy-to-use, lunch menu publishing and ordering solution in its field! Lunch is Served is not only a menu publishing software. It is also a payment processing hub between parents and the schools. Whether you’re a school administrator or a lunch caterer, the parents on your account will immediately fall in love with Lunch is Served for its ease of use, allergen filters, ability to order separate lunches for each child, the payment abilities, and the incredibly flexible functionality. 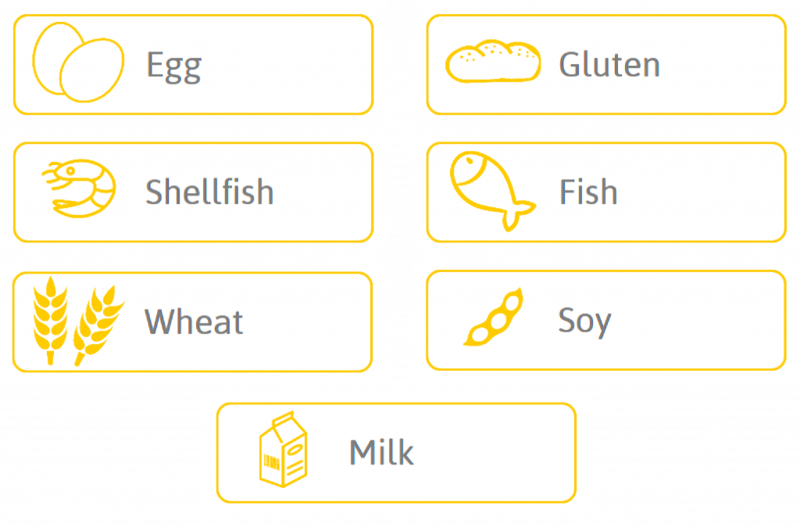 Lunch is Served has a ready-to-launch, easy menu uploading system that provides room for associated menu images, size options, nutritional data, allergy information and filtering capabilities. The orders are cumulated into an automated order for the kitchen. But there’s so much more to it than that! For busy parents ordering on the go! We know parents are busy with a thousand things, so when you can check one thing off their list it’s a huge relief! Now with our mobile app, it’s incredibly convenient to order lunch for their kids at school! Order months of lunches in advance! With LunchIsServed, parents can order lunches months in advance as long as the menu is published. If they change their minds, they can change those lunches at any time until the ordering deadline. Reduce the anxiety of ordering foods that won’t spark allergies! How do I Preload my Account? Log into your LunchIsServed account. Click on “Sign in/Order” located at the right hand corner of our website. From the drop down “My Account Balance” you will select the eraser to the right of your credit card number and select either “Use a different card” or “Delete” your existing credit card information and replace. What are your Cancellation and Ordering Deadlines? All orders must be placed prior to 9 am the day before. This includes the weekend for lunch on Monday, you would need to have it ordered by Sunday at 9 am. To cancel any lunch for full credit you will need to cancel the lunch before 9 am the day before. Any lunch cancelled after the 9 am deadline but before 9 am the day the lunch is to be served you will receive a half credit. No credit will be issued for lunches cancelled after the 9 am deadline. How do I Create a New LunchIsServed Account? To set up your new account you will need your School Name and City the school is located in. We no longer require new users to have a school code. As of Feb 20, 2016, the LunchIsServed website no longer supports certain older browsers due to security issues inherent in those older browsers. This change is in line with many bank, e-commerce and other websites, particularly websites that accept credit card payments online. The good news is that the fix is easy and will make your computer more secure. If you are on Windows XP, your only option is to use the latest version of Chrome or Firefox (Internet Explorer on XP cannot be upgraded adequately). If you are on Windows 7, upgrade to Internet Explorer 11 OR follow the steps below to update security settings on Internet Explorer 8-10 for more secure settings. If you are on using Firefox (PC or Mac), versions 27+ (starting in Feb 2014) are compatible. If you have a version older than this, update to the latest version. If you are using Firefox (PC or Mac), versions 27+ (starting in Feb 2014) are compatible. If you have a version older than this, update to the latest version. If you are using Safari on a Mac with OS X 10.9+ (“Mavericks”, “Yosemite”, “El Capitan”), your browser is already compatible. If you are using Safari on Mac with OS X 10.8 or lower (“Lion”, “Mountain Lion”, “Snow Leopard”, then your version of Safari (5 or 6) is not compatible. Your only option is to update to a newer version of OS X or install/use the latest version of Chrome or Firefox.